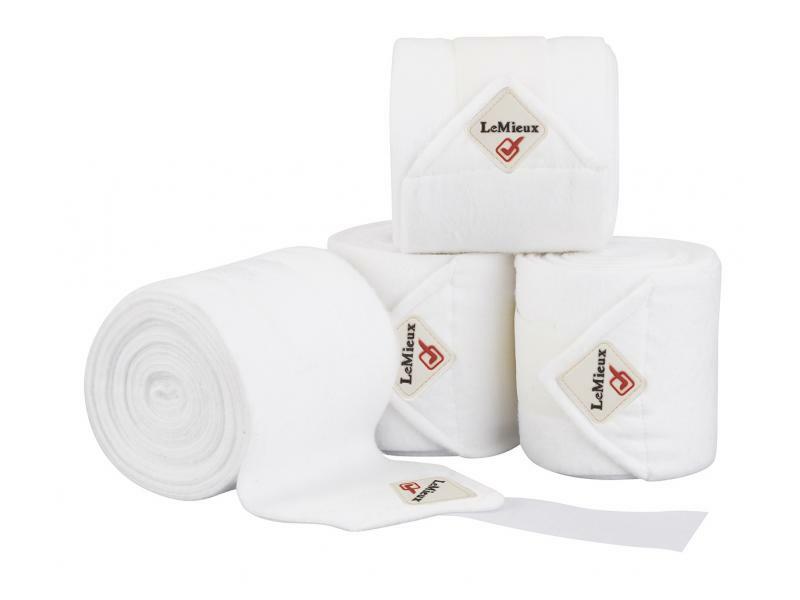 Out of stock since Tuesday, 30 October 2018. Due back Wednesday, 24 April 2019. Out of stock since Monday, 18 March 2019. 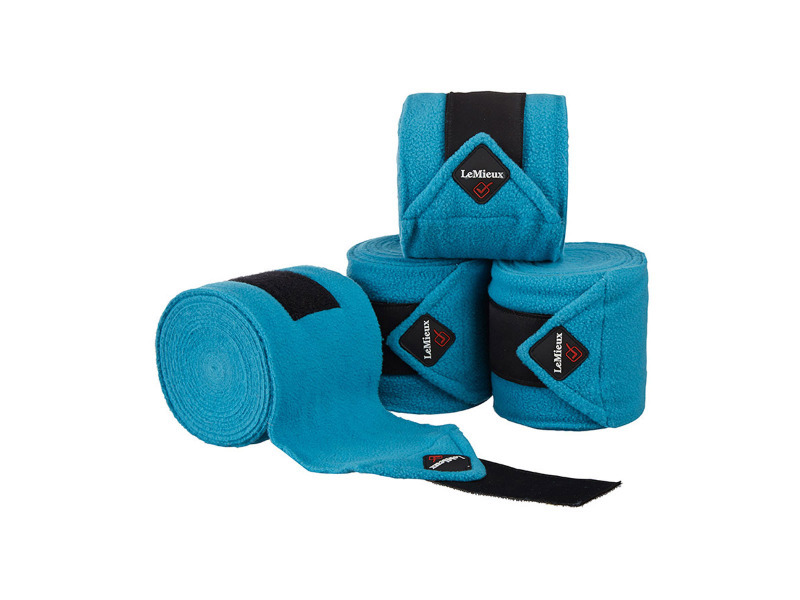 Due back Wednesday, 24 April 2019. 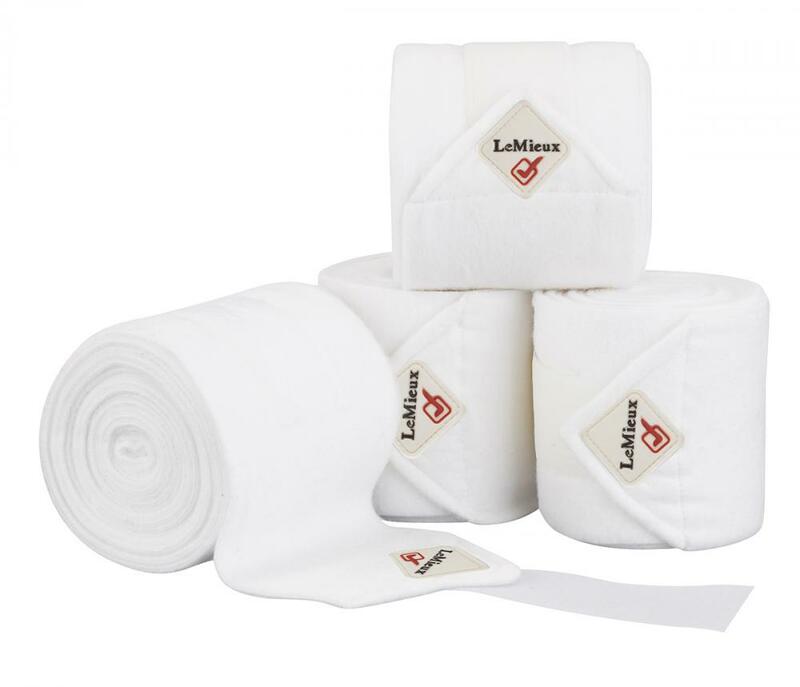 Out of stock since Monday, 1 October 2018. Due back Wednesday, 24 April 2019. 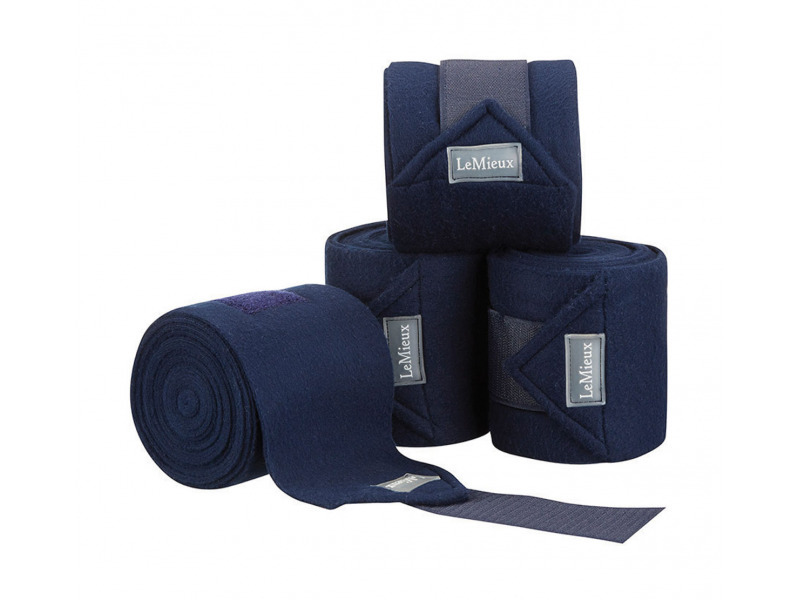 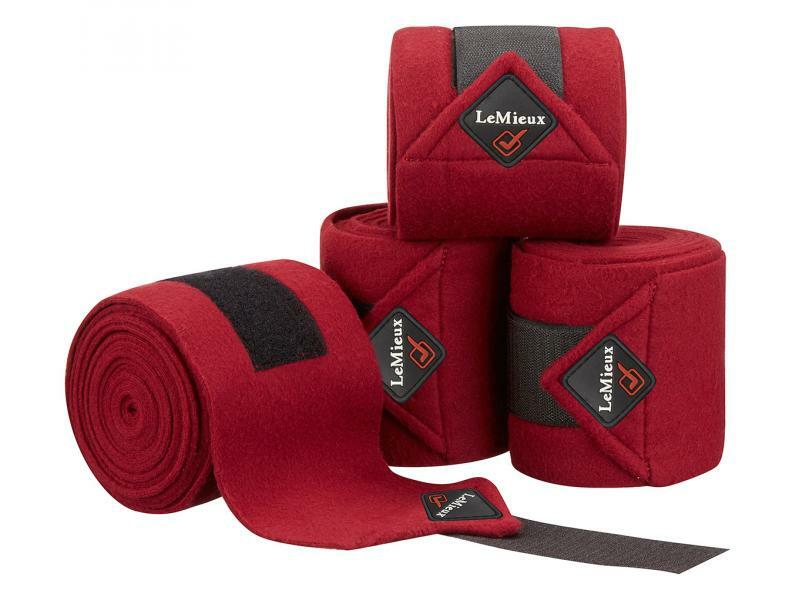 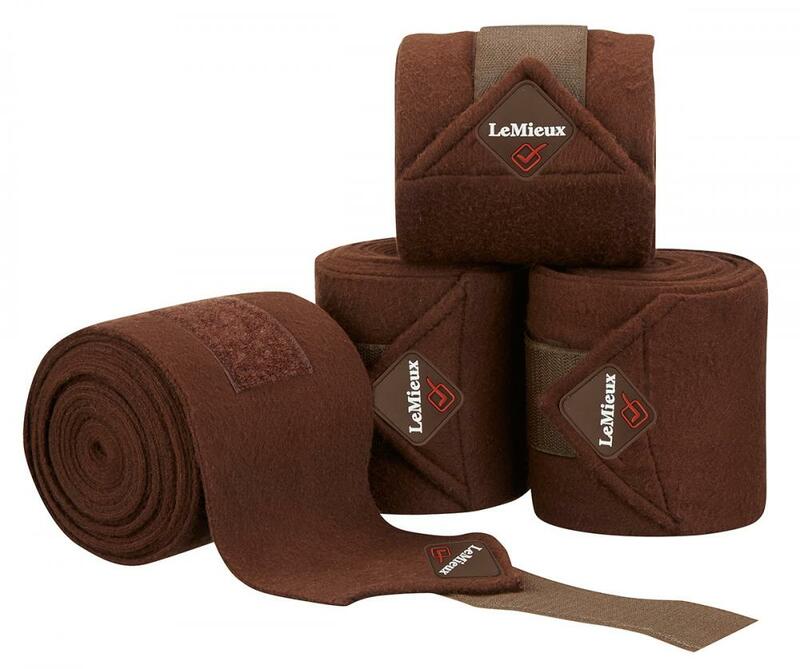 NEW improved Luxury LeMieux fleece bandages. 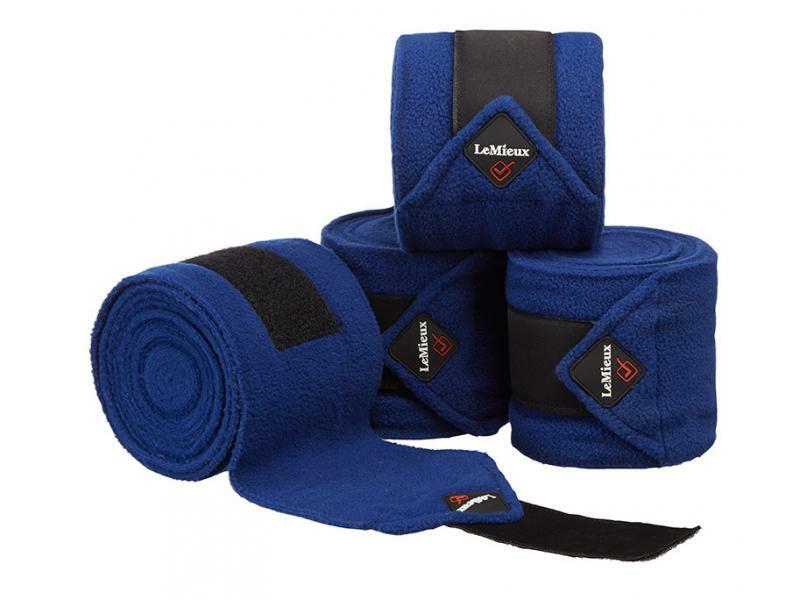 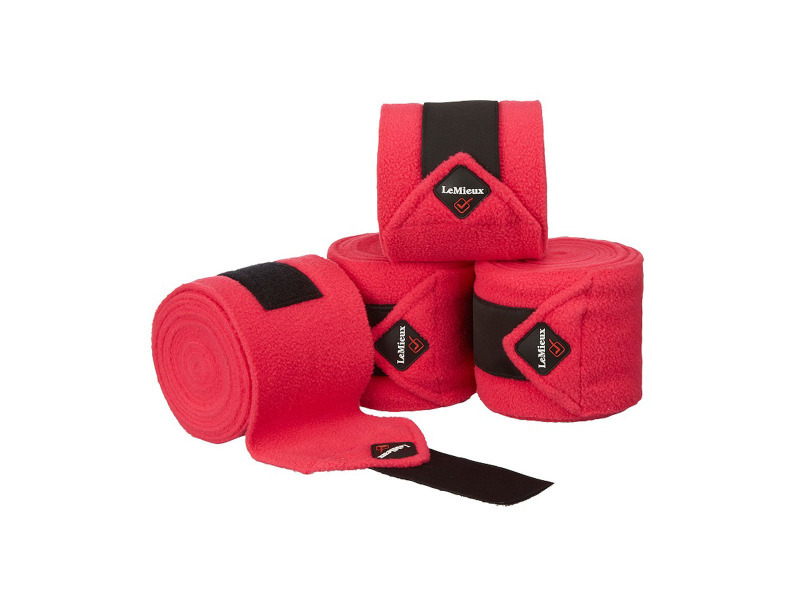 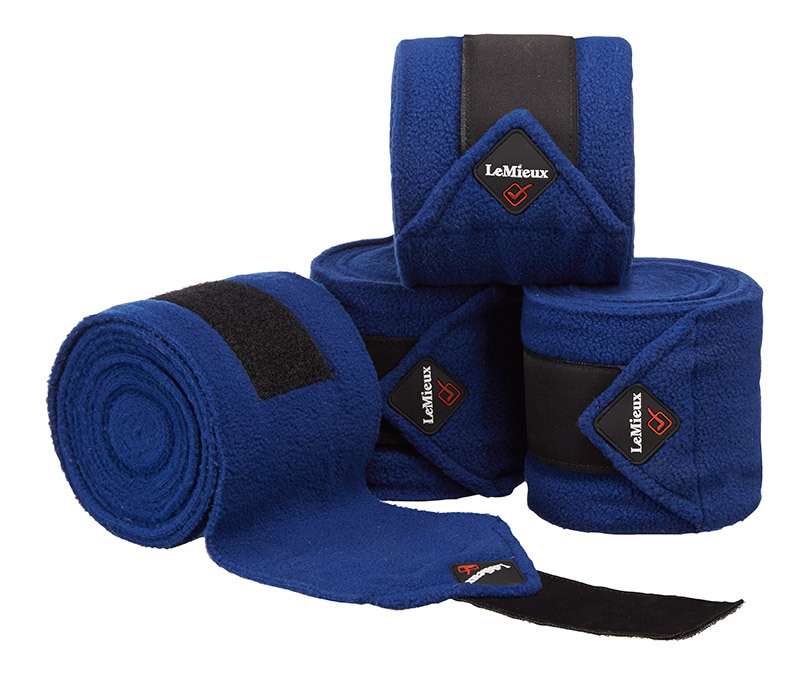 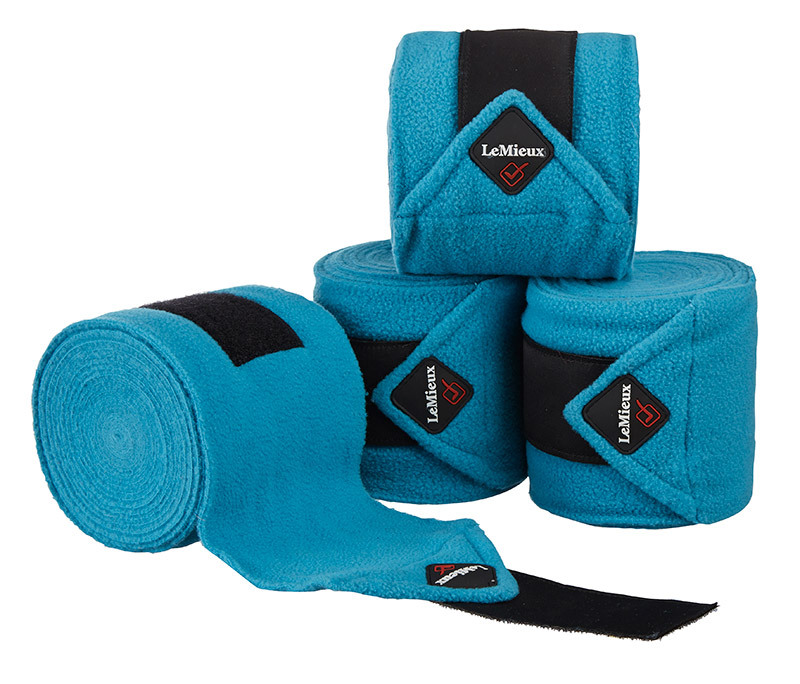 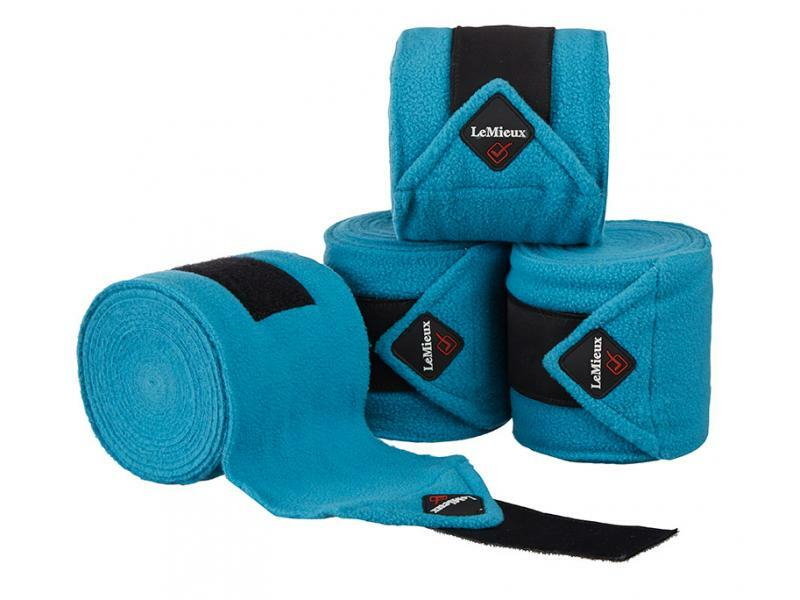 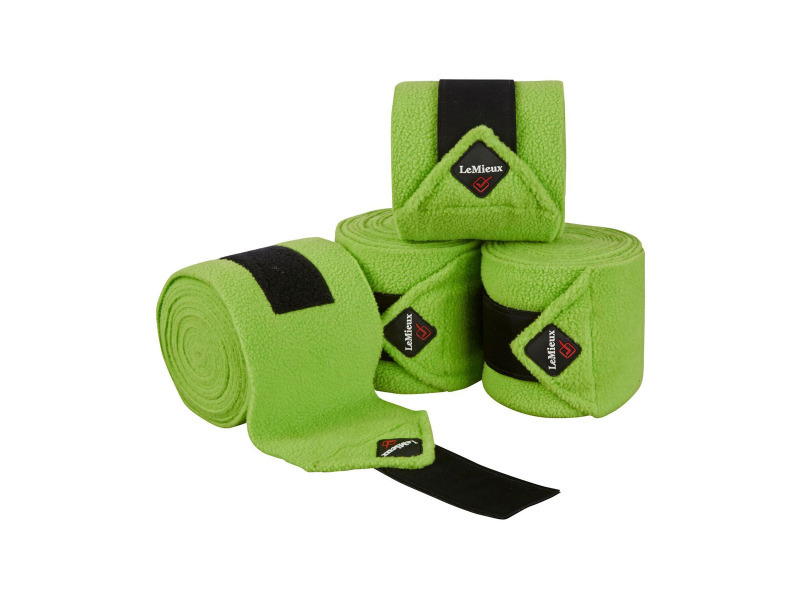 These Beautiful fleece exercise bandages are made from the highest quality fleece to avoid pilling. 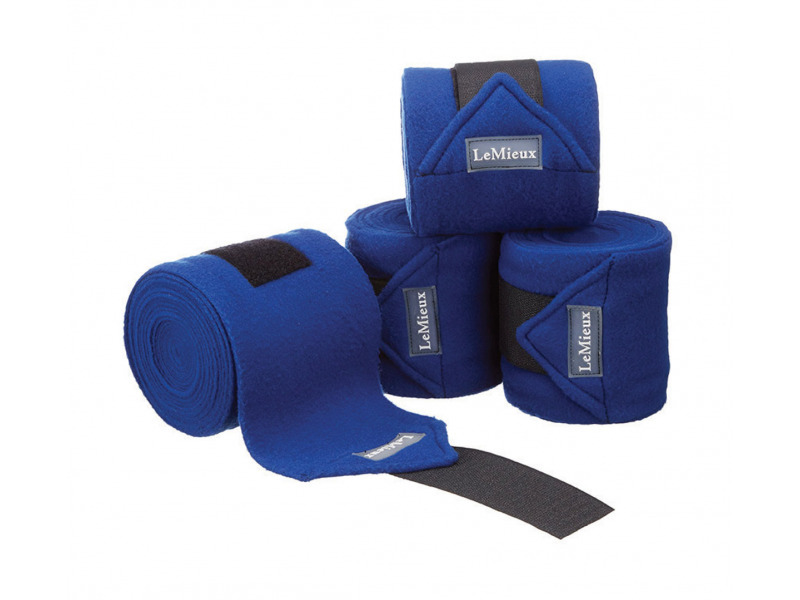 They can be used on their own or with LeMieux under bandage pads for extra protection. 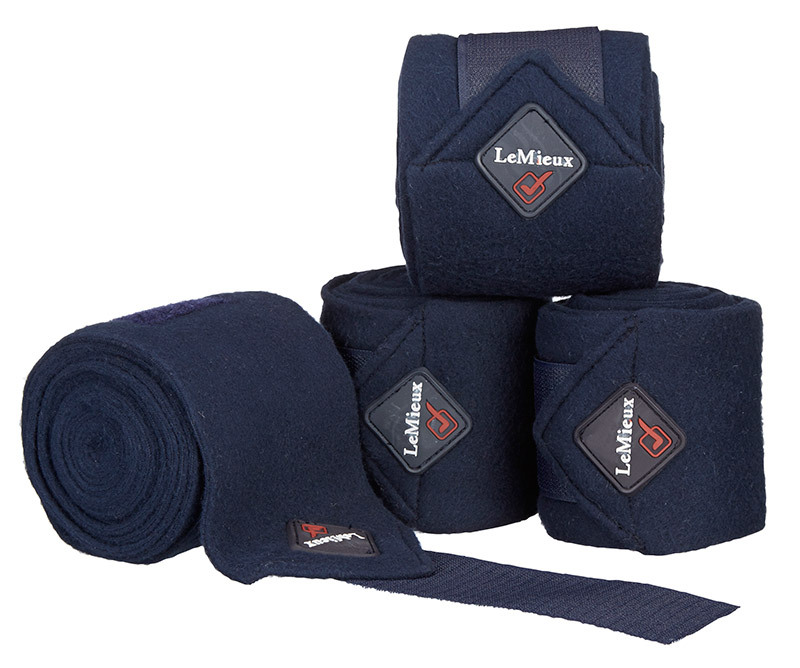 The LeMieux bandages are 3.8 metres long and are sold in a set of four within a zipped case. 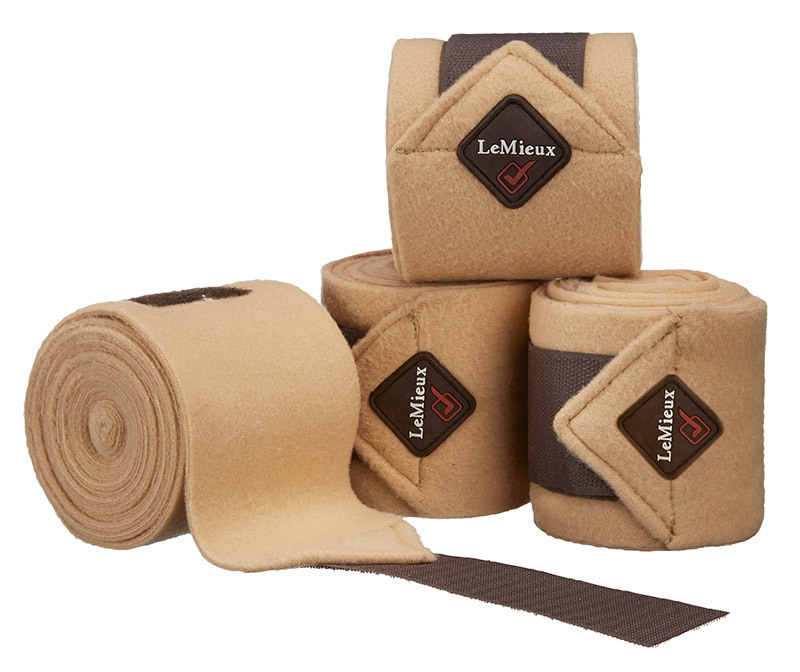 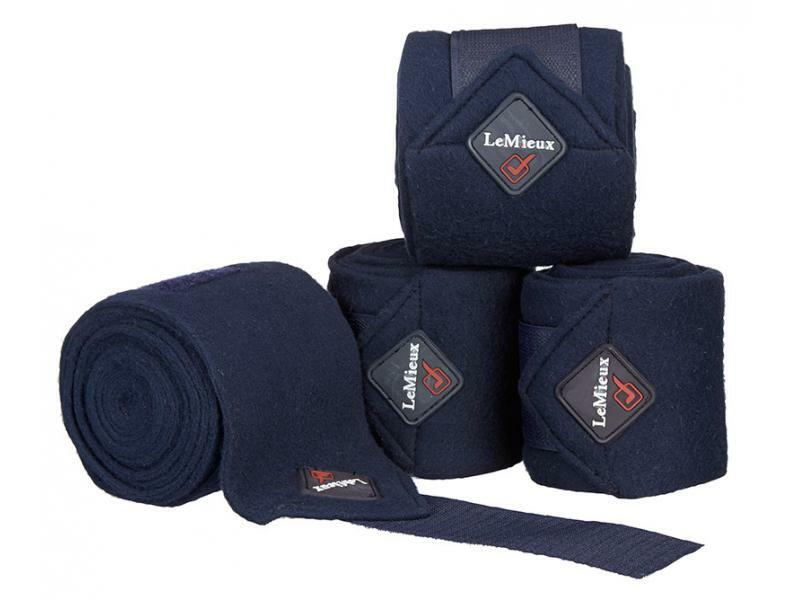 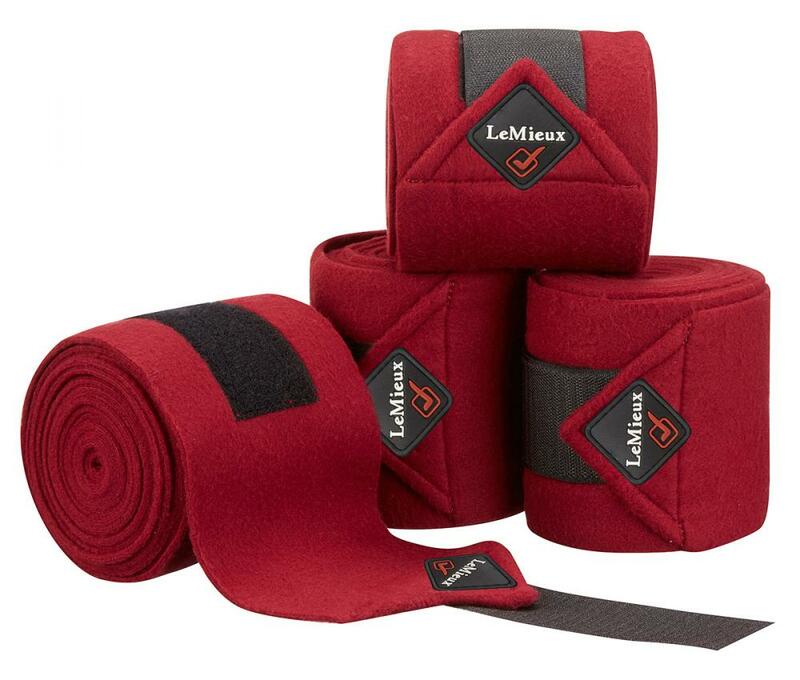 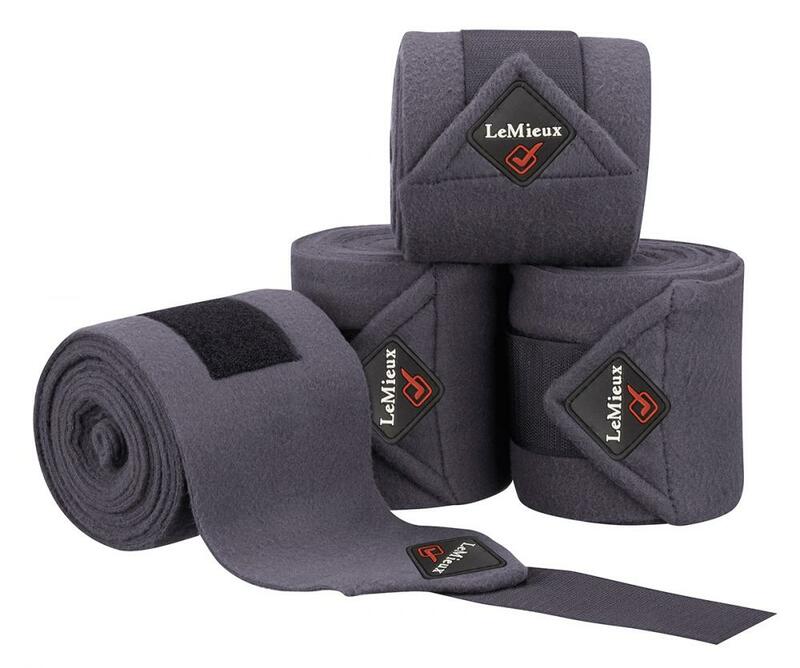 There are currently no questions for Lemieux Luxury Polo Bandages - be the first to ask one!